Silver human poses :D. Human silver pratices, great shots of him :). HD Wallpaper and background images in the Silver the Hedgehog club tagged: silver hedgehog practice. 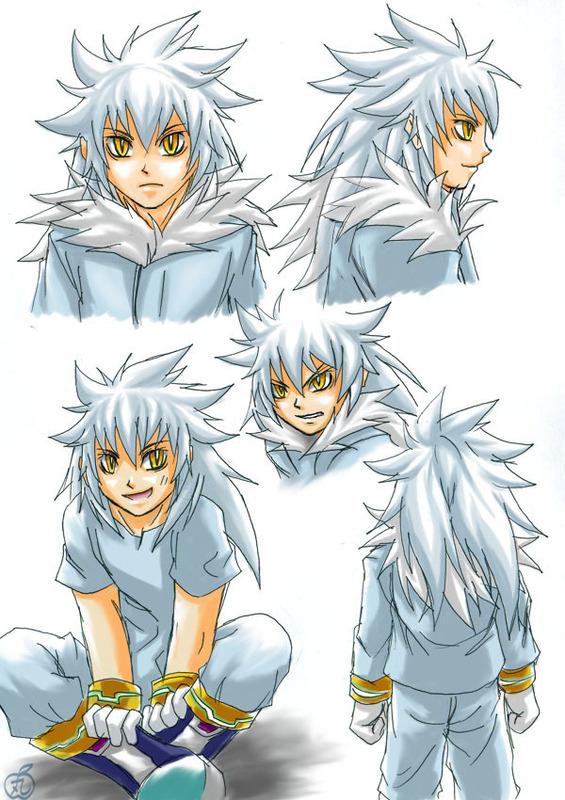 Silver Looks Like Bakura From Yugioh.. It's so weird seeing Silver as he might look as a human!